A court has convicted 15 men for running an unlicensed taxi operation between Brussels and Paris, which touted for customers outside Midi station. 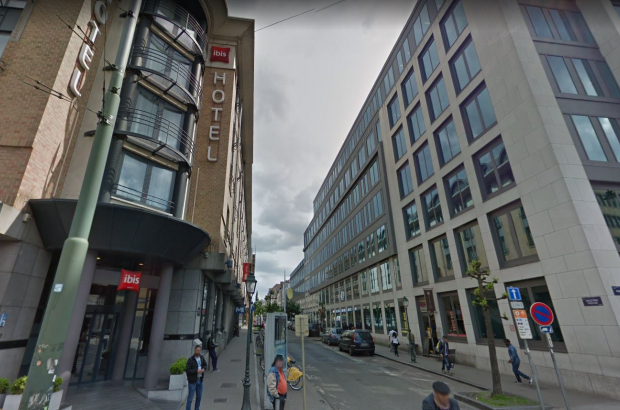 The suspects were arrested in April 2014 during a joint operation by police and labour inspectors outside the Ibis hotel on Rue d'Angleterre. The group drove people daily from Midi station to the Porte de la Chapelle on the outskirts of Paris for a fixed fee, without a taxi licence. "This was no ordinary carpooling. It was a professional, organised activity," the court ruled. The arrests followed a series of complaints by Saint-Gilles mayor Charles Picqué, who suspected illegal taxi activities were being carried out in the roads around Midi station. In total, 22 people went on trial - seven of whom were acquitted. Of the 15 found guilty, three who failed to turn up for the trial were jailed for a year. The others received suspended sentences, fines ranging from €1,200 to €4,800, and in two cases, an order to carry out 75 hours of community service. Some of the drivers were claiming unemployment benefits - and were blocked from receiving any further payments for six months. The court found all of the men not guilty of a separate charge of criminal conspiracy. Some of the defendants worked solely as drivers, while others were co-ordinators and touts.